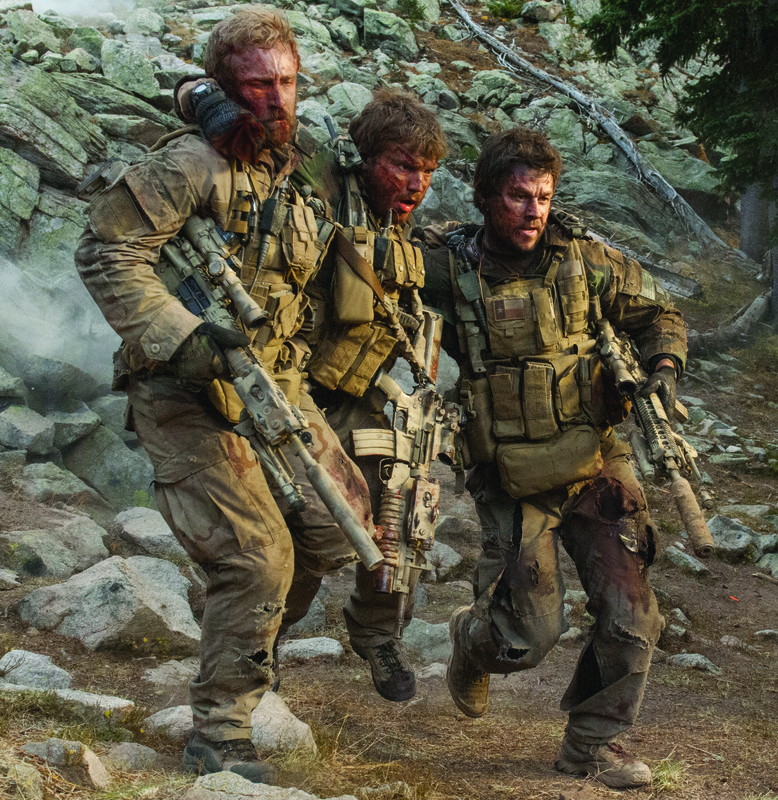 This week’s home video releases include a remake of “RoboCop,” a film about the life of Jesus Christ and a fantastic military drama. 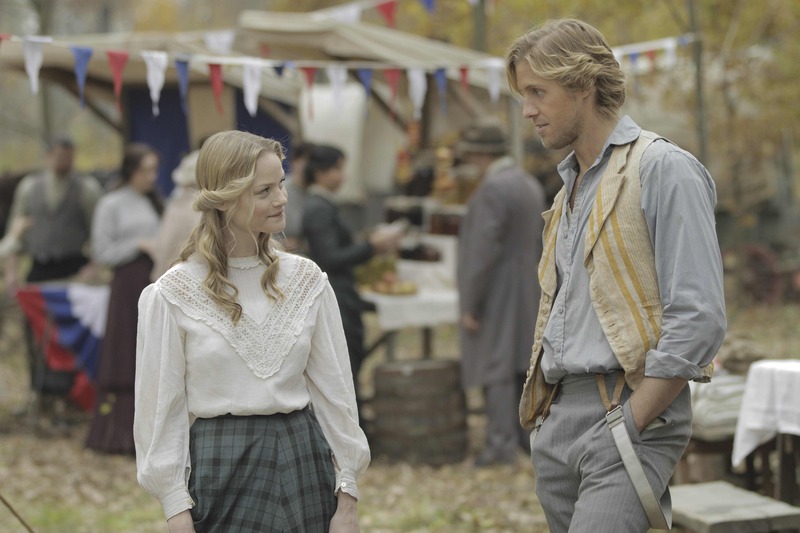 Lindsay Pulsipher, left, plays Roseanna McCoy and Matt Barr plays Johnse Hatfield in “Hatfields & McCoys.” The TV miniseries originally aired on the History Channel. We’re entering a slow period for home video, as no major theatrical releases made their way to the small screen this week. Fortunately a well-made TV movie stepped up to fill the void.